Our work is our passion and reputation. 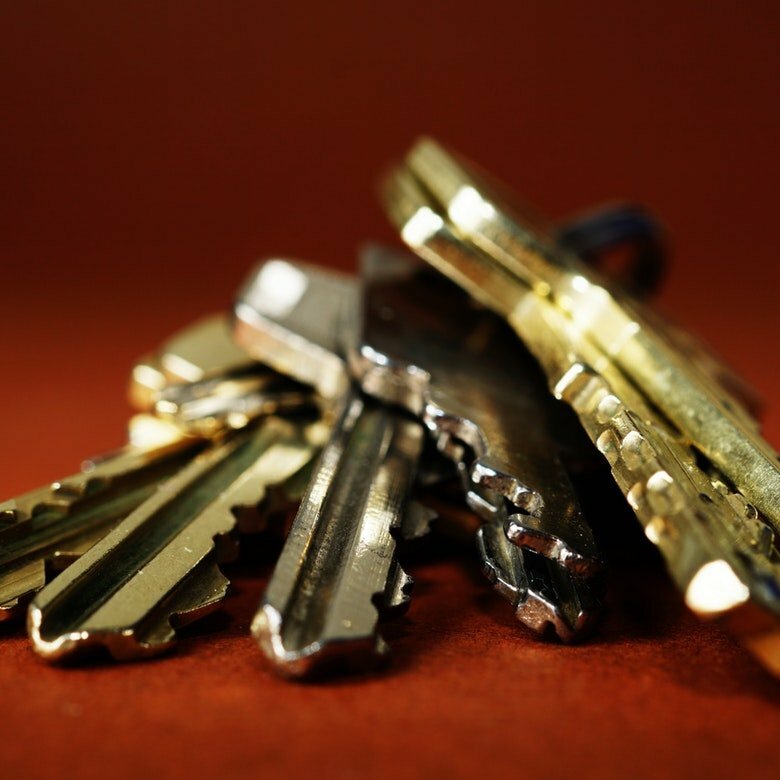 A.R.M Locksmiths is a premier lock and key repair centre, that is dedicated to the service of fixing all lock issues. The company serves all the adjoining locations of Sussex and the extensions of Crawley, Burgess Hill, and Brighton, from its hub in Haywards Heath. 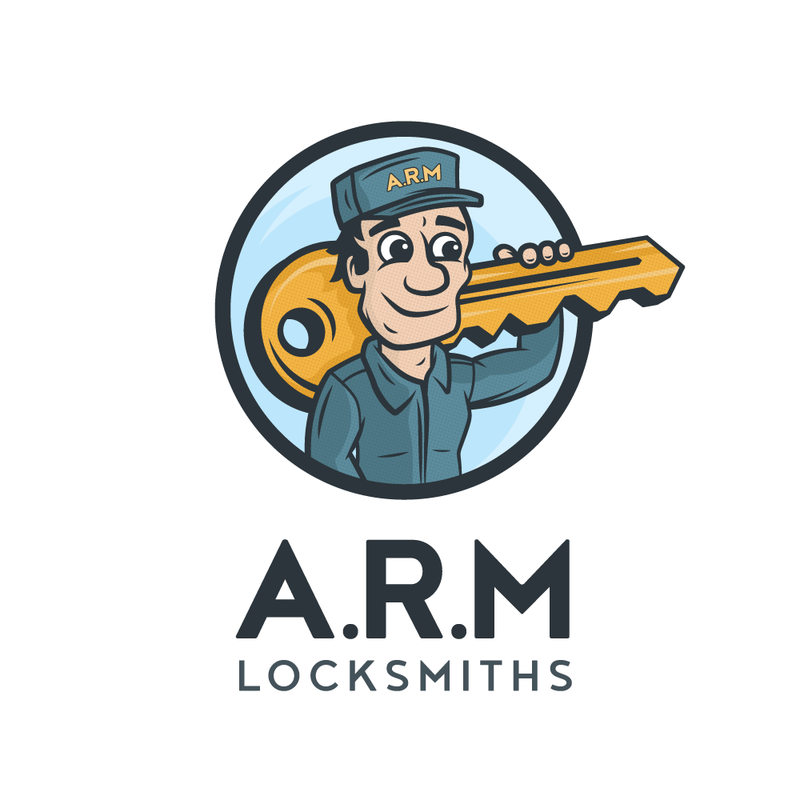 Owned and run by Andy, A.R.M Locksmiths are on hand for any lock repair and replacement requests made for emergency, domestic and commercial units. 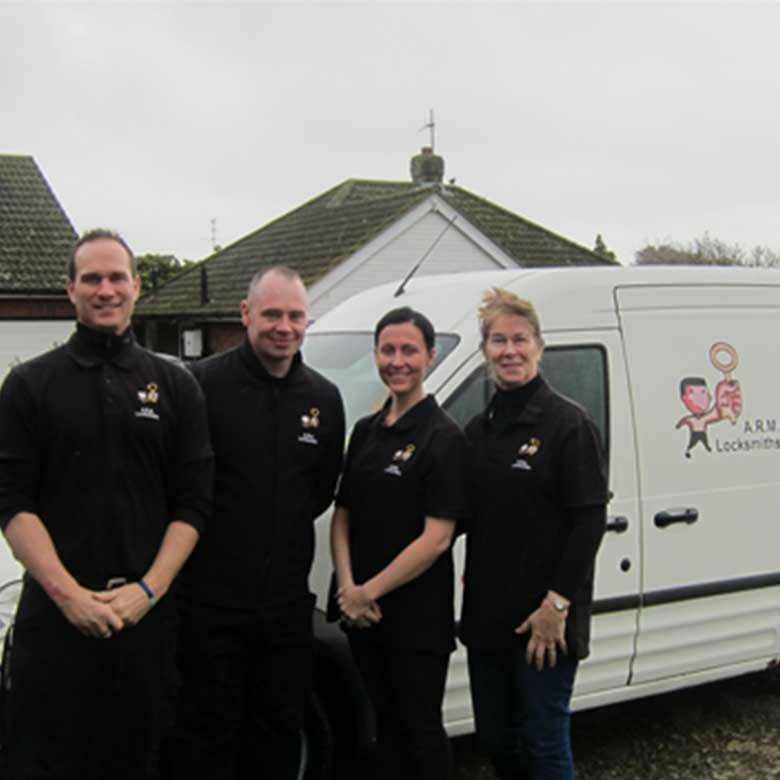 A.R.M Locksmiths is now over 15 years old, celebrating its second decade of successful business operation in its area. The company has managed to maintain a steady reputation by its no-fail 30-minutes response time and affordable pricing. Our team of locksmiths has the knowledge and skills to troubleshoot all sorts of locking devices, including key-less locking facilities. Small enough to care. Big enough to cope. The company keeps a small, but well-stocked inventory of locks from which it supplies to all necessary situations. Our stock contains products from all the best brands and unlimited varieties. We keep all sorts of mortice, dead and sash locking units from the house of Chubb, Yale, Ingersol, ERA, Legge, Union and more. 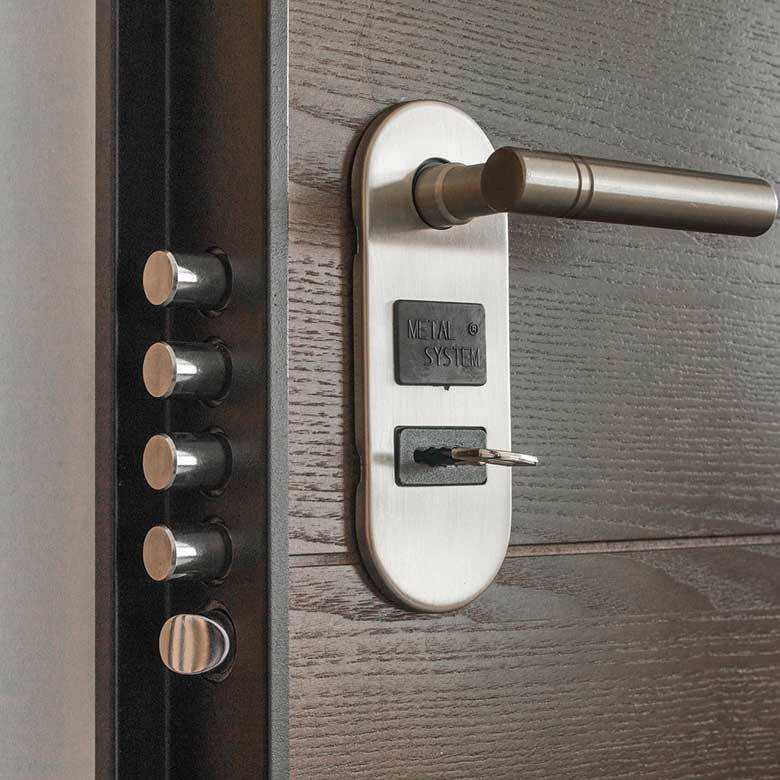 As well as locks, we also keep bars and bolts for better security of residences. Over the tenure of our operation, we have made it particular to add only reliable and practised members to our team to attend regular and urgent out-calls readily during their shift hours. Our quality of service is assured by our hardworking team who have both the training and expertise to solve complicated lock issues in no time. A.R.M Locksmiths has a broad base of customers who have benefited highly from the company's services in more than one instance. Locks, the arterial core of a security system has a round-the-calendar duty with no exceptions. Do not leave it to chances if you notice even a sign of a problem at any point. Remember us when you are stuck in a situation as this.